The CBI has taken over investigation of the Rs.500 crore online ponzi scam allegedly by Ghaziabad-based Webwork Trade Links. Bollywood actors Shah Rukh Khan and Nawazuddin Siddiqui, who endorsed its portal Addsbook.com, are also named in the complaint. Promoters of Webwork Trade Links, Anurag Jain and Sandesh Verma, duped people using the two actors as brand ambassadors of his shadow firm addsbook.com, the complaint alleged. According to the complaint, which is now part of the FIR, the company opened a “shadow company”, Addsbook Marketing Pvt, which was launched on December 10, 2016 with brand ambassadors “Nawazuddin Siddiqui and Shahrukh Khan”. “People have invested heavily as they were influenced by both celebrities,” it alleged. However, the actors are not mentioned as either accused or suspects by the Uttar Pradesh Police, which had probed the matter earlier. Jain and Verma allegedly took money from people luring them with lucrative payments for every click on advertisements on their website, the complaint said. According to the Uttar Pradesh Police, which was probing the matter, Garg and Sudesh offered membership to more than four lakh people in four months for the click and earn plan. It is alleged that they collected over Rs 500 crore from around two lakh people, police had said. 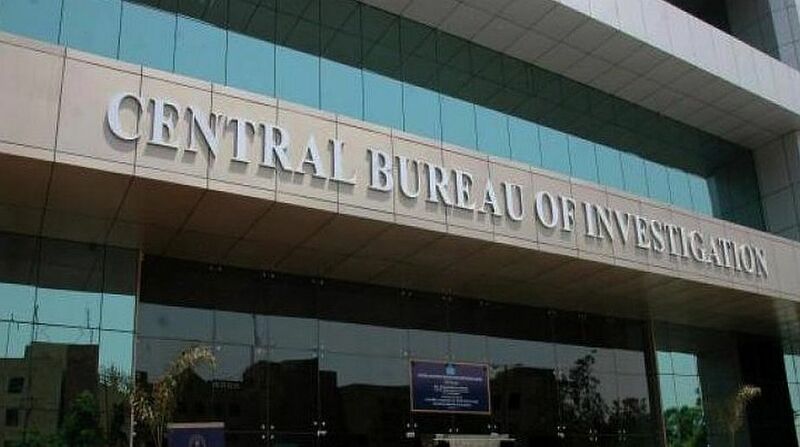 The CBI, on directives of the Allahabad High Court, has taken over investigation in the matter and re-registered the FIR against Jain and Verma for alleged cheating and violation of the Information Technology Act. Whenever the CBI takes over the investigation from a state police, it re-registers the same FIR which was filed by the state police. The final report in the case may be completely different.